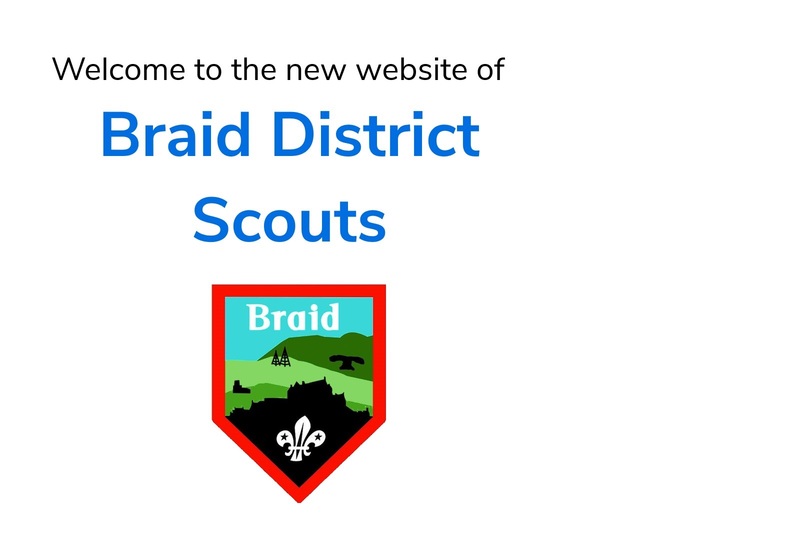 We are Braid District Scouts, part of the UK’s biggest mixed youth organisation. We change lives by offering 6 to 25 year-olds fun and challenging activities, unique experiences, everyday adventure and skills for life. There’s always a lot going on in Braid District, from meetings for young people almost every day of the week to camps, activities and adventures every weekend! These can be a Beaver’s first night away from home all the way up to an Explorer climbing to the top of their first mountains! 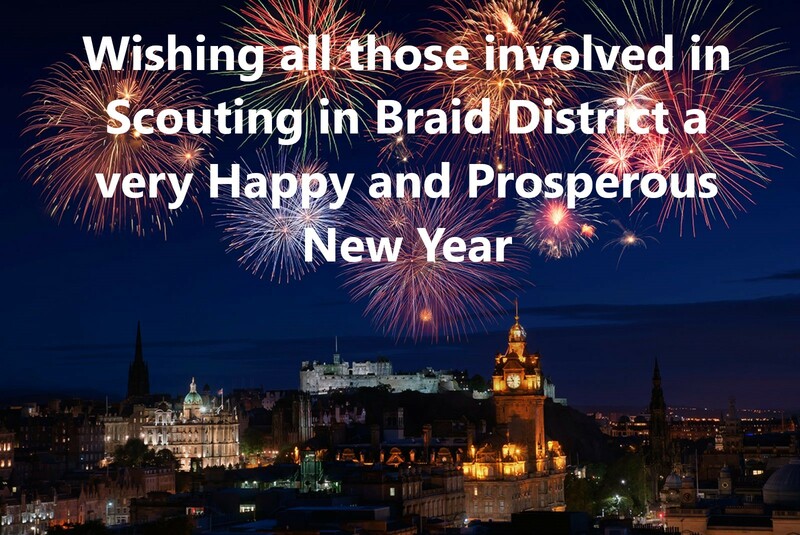 If you want to get involved with Scouting as a volunteer, gain skills for life as a Beaver, Cub, Scout or Explorer, or if you have any other questions about scouting in Braid District, get in contact with us!